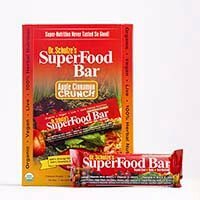 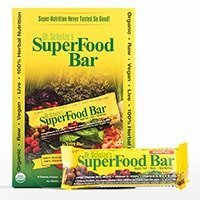 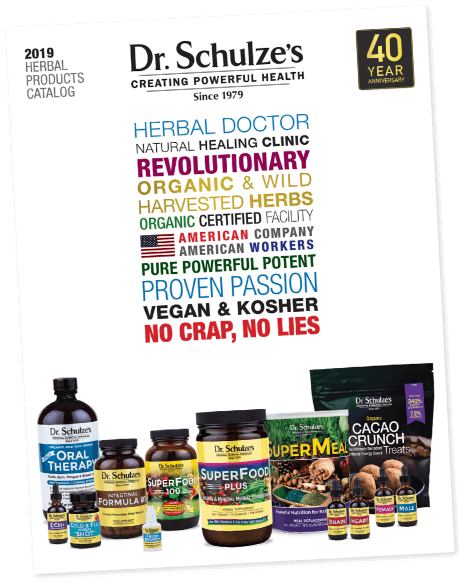 The Greatest Natural Health Movement Ever! 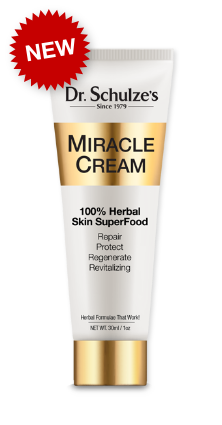 The Most Potent Skin Nourishing Ingredients, All In One Formula! 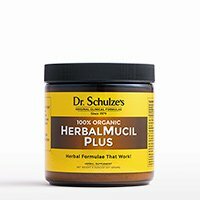 BEGINNER: Probably 20 to 40 years old and new to Herbal Medicine. 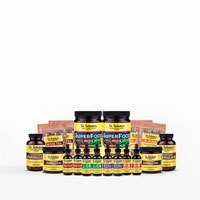 You want to start easy, live healthier, look and feel great. 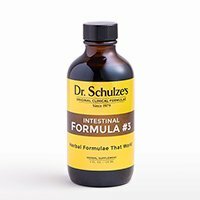 INTERMEDIATE: You are over 40 and/or are not in great health. You need to make a commitment to have more energy, to feel great again. 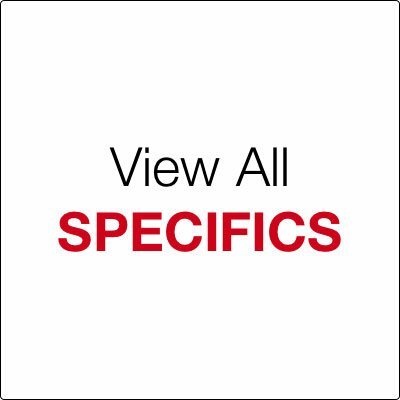 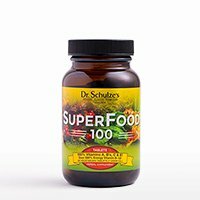 ADVANCED: You have health problems or you are over 50 and it is time to get serious about your health. 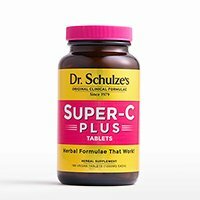 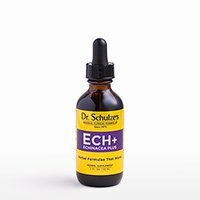 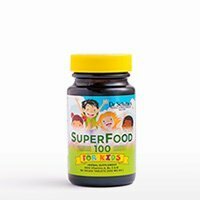 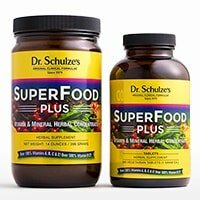 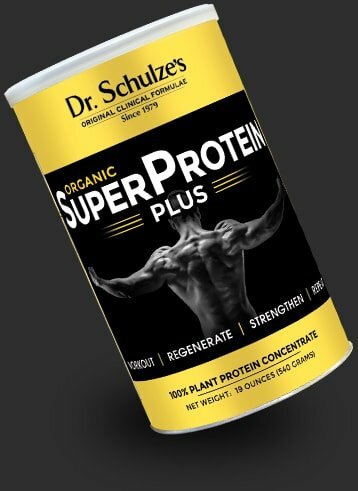 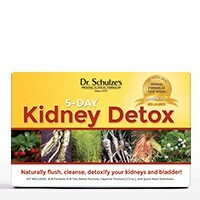 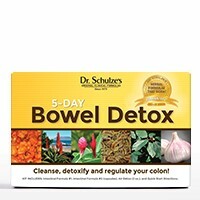 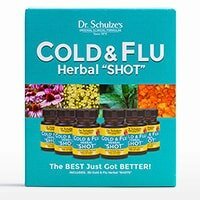 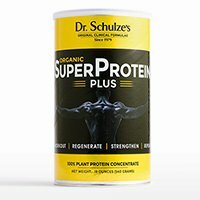 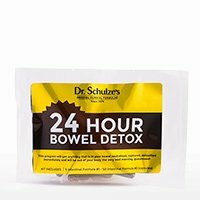 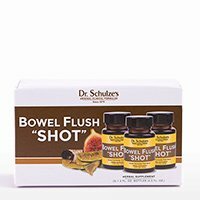 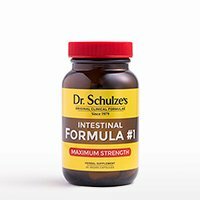 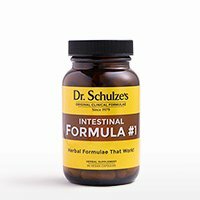 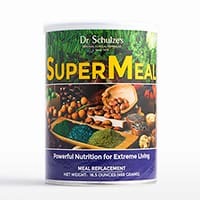 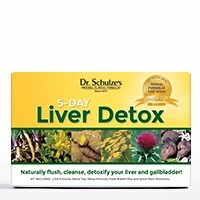 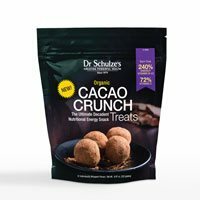 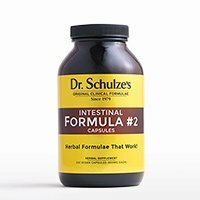 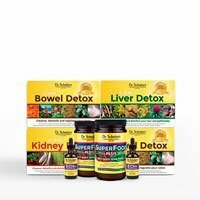 As one of the foremost authorities on Natural Healing and Herbal Medicine, Dr. Schulze's herbal formulas and programs have been used by hundreds of thousands in clinics around the world with life-changing results.